We recommend the following apps to assist you in ministry and as a leader/pastor. Need to jot something down or send yourself a quick note. It's simple. 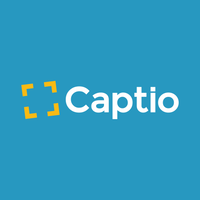 Open Captio and start typing. When you're done, hit send. The note is immediately delivered to your email inbox. Never forgot that idea again. Gone are the days of manually recording mileage for tax purposes. 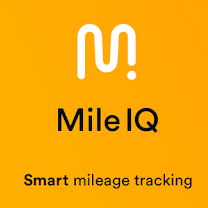 MileIQ will auto-record your mileage via your Phone and you can simply go in monthly and make sure it is annotated appropriately. For whenever you need to snap something directly from your phone, turn it into a PDF, and attach it in an email to yourself or someone else. With JotNot's advanced image processing algorithms, your scans come out crisp, clear, and suitable for printing every time. Grammarly is a web-based grammar-correcting software that is spectacular. Nothing - and I mean NOTHING - gets emailed, placed on the website, or printed in a brochure until it has been run through Grammarly. 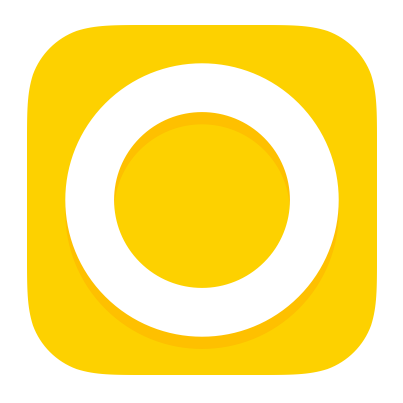 A great design tool that anyone can use. They continue to make new and inspiring content accessible to everyone. Creating is fast, easy and fun with this app. Real time audio on attendees' phones. For simultaneous interpretation, overflow audiences, conferences & more. This assist in translation to different languages in your church services. One body, many ministries—our seven interconnected applications are designed to work together or stand alone—so you can accomplish the tasks specific to each ministry while pursuing the vision of your church as a whole. 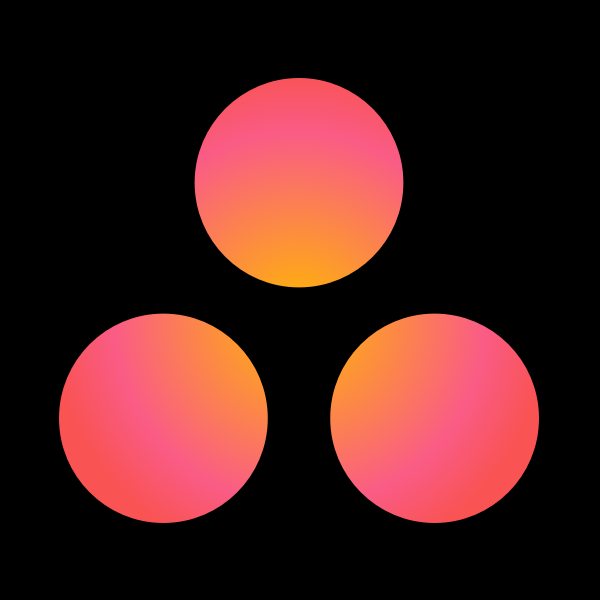 Asana helps you coordinate all of the work your team does together. Everyone knows what needs to get done, who is responsible for doing it, and when it is due. Everything you need to manage and instantly communicate with your team or group. It's easy, intuitive, and free! Perfect for youth and kid ministries. This takes to-do list to another level. 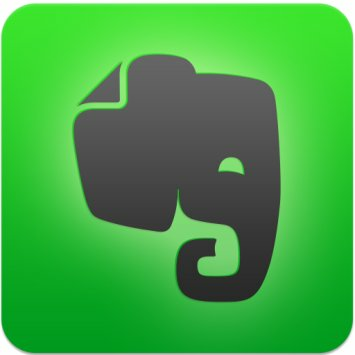 Hands down this is the easy way to manage to-do lists and collaborate as a team. Extend your reach to build engagement in a digital world. 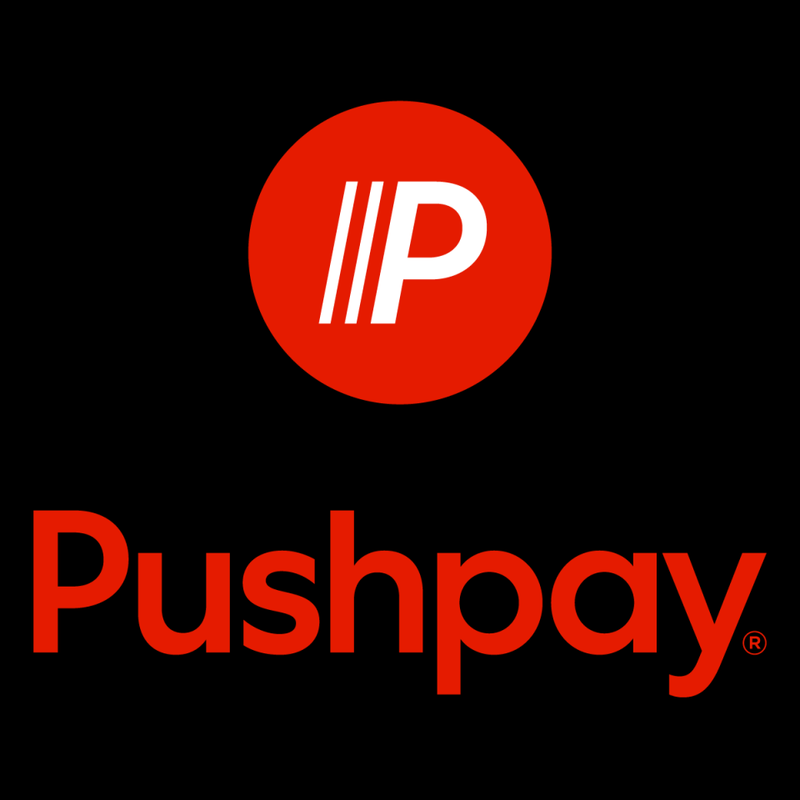 Pushpay gives your community a simple way to give when they are moved to within seconds. See your tithe/giving increase by making it simple to give. Never lose a receipt again! From receipt scanning to reimbursement, Expensify automates every step of the expense management process. Great for pastors, and church teams. Need to run payments through at your church. Square makes it easy, and quick. You can now accept credit cards instead of just cash (which can exponentially increase your revenue). 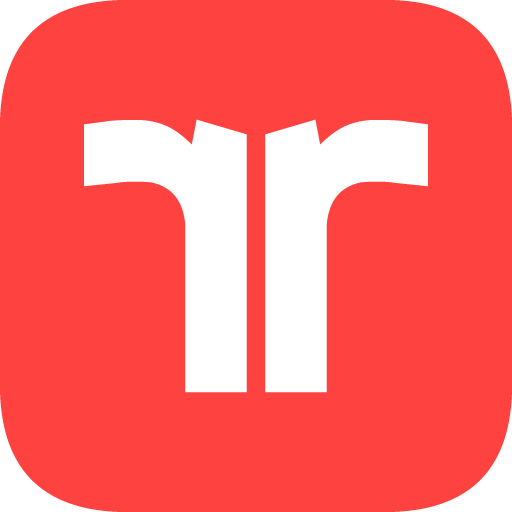 Sign up and receive a free reader. Dig deep into God’s Word with over 30 Bible versions, audio Bibles, text and audio commentaries, Hebrew / Greek lexicon, concordances, dictionaries, advanced word searches, and more.